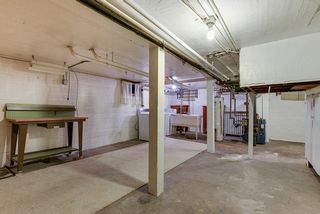 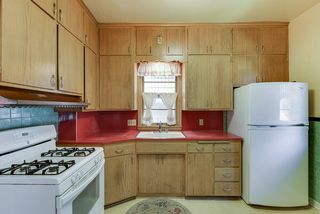 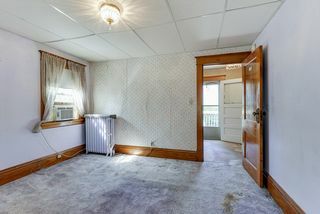 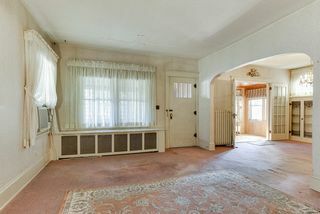 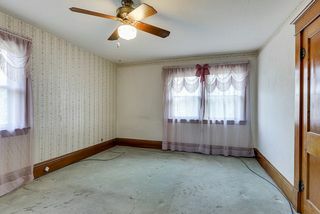 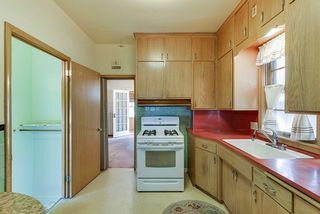 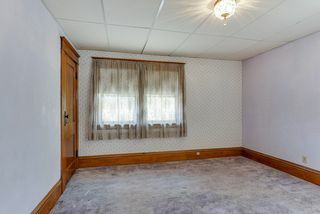 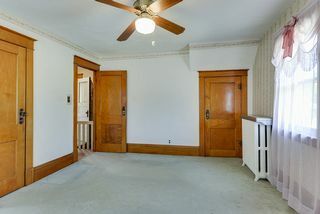 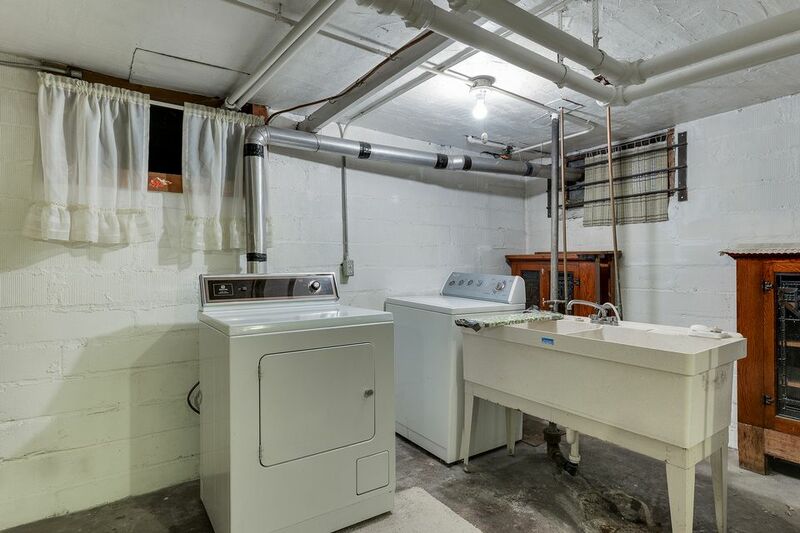 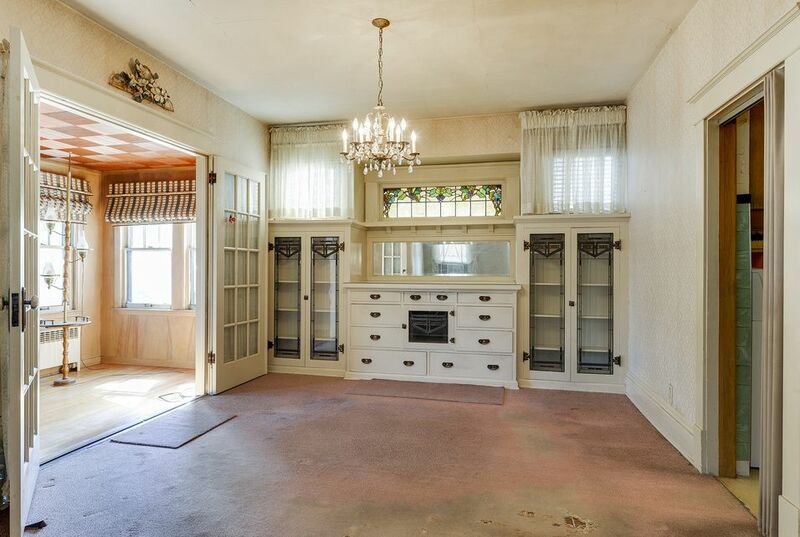 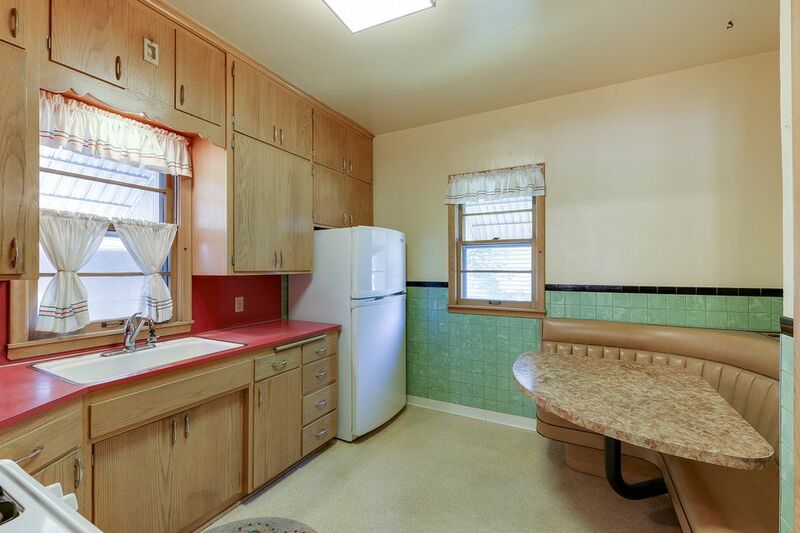 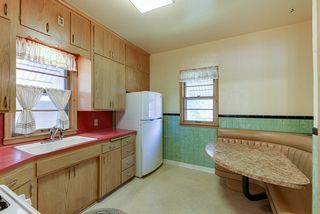 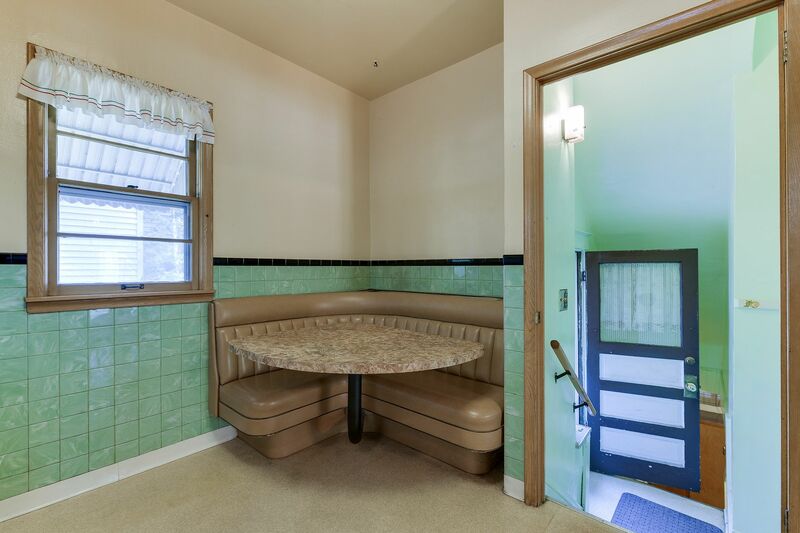 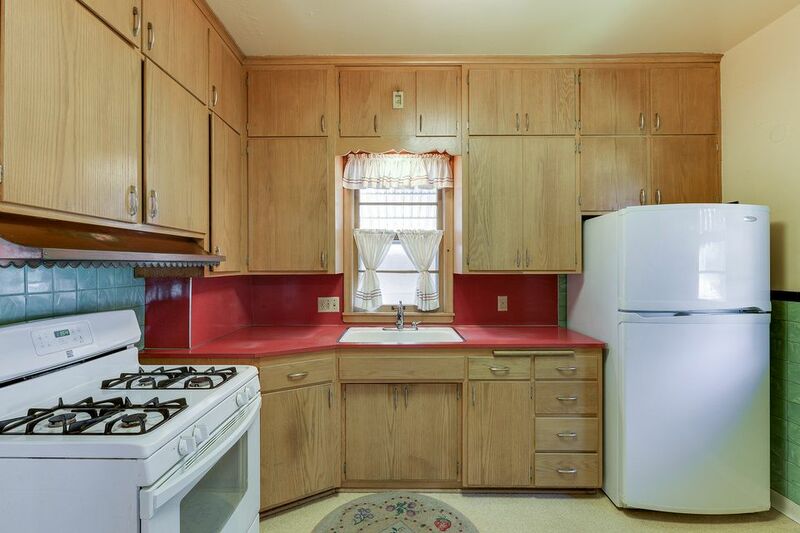 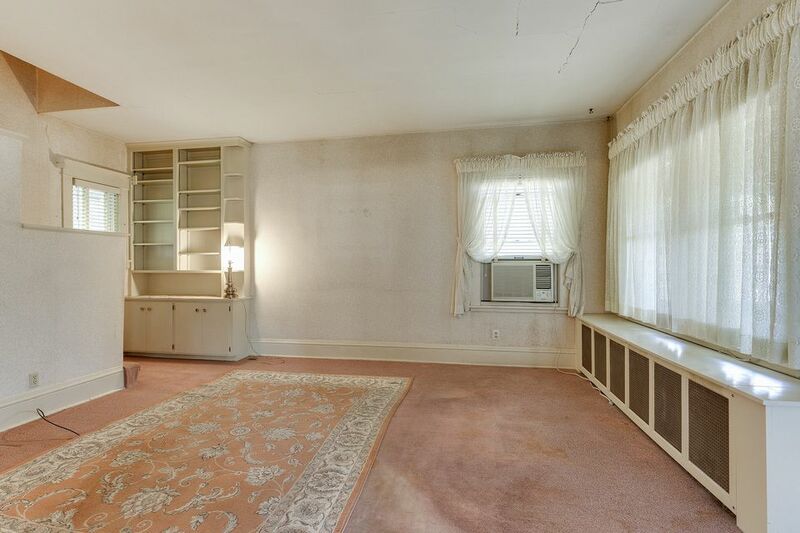 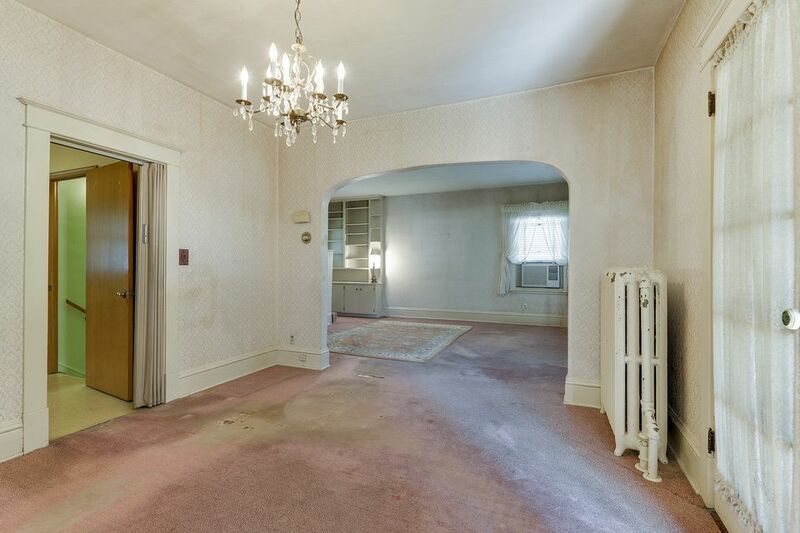 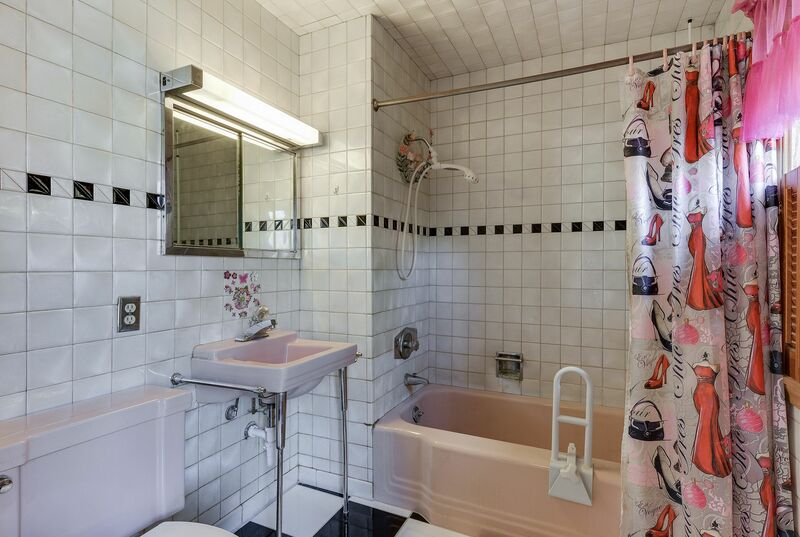 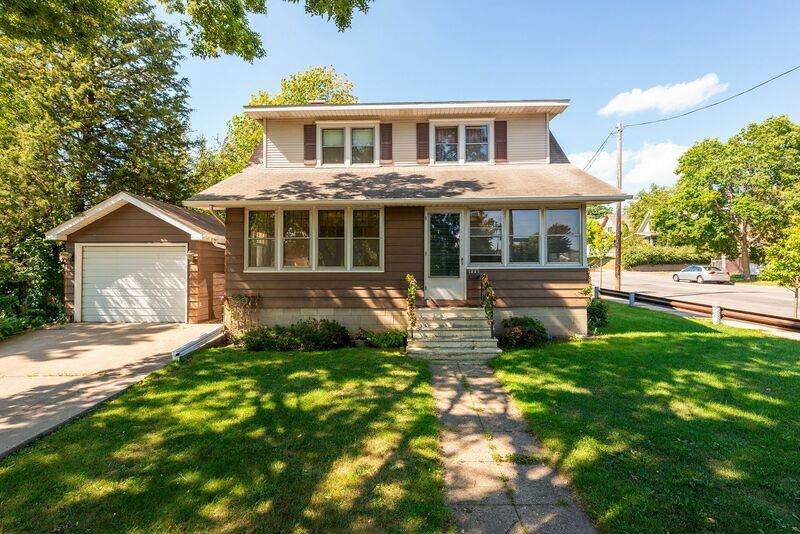 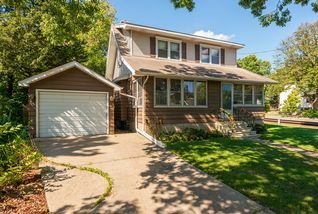 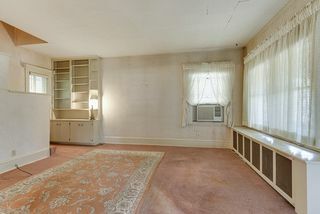 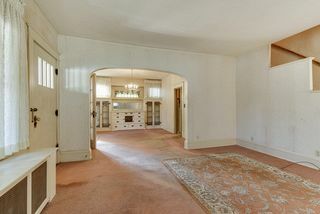 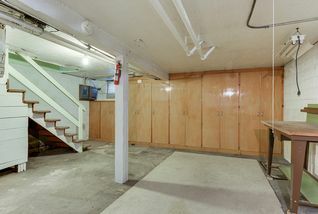 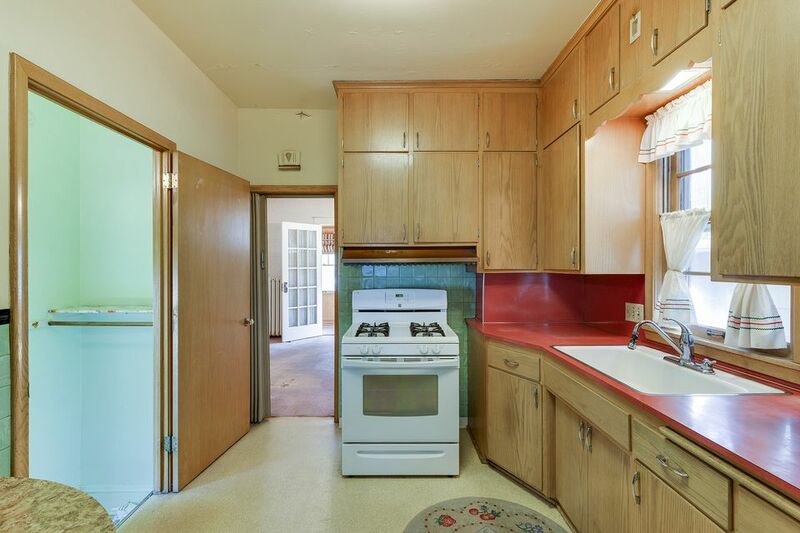 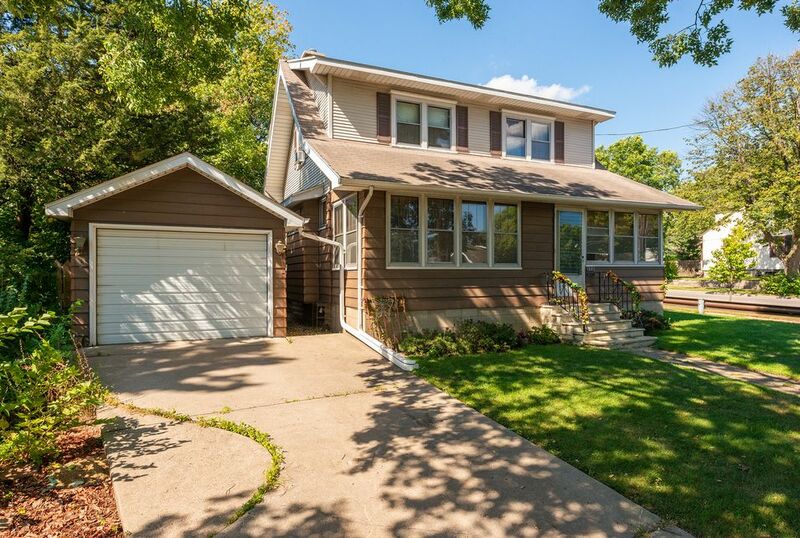 Come and see this retro starter home, rental or rehab project! 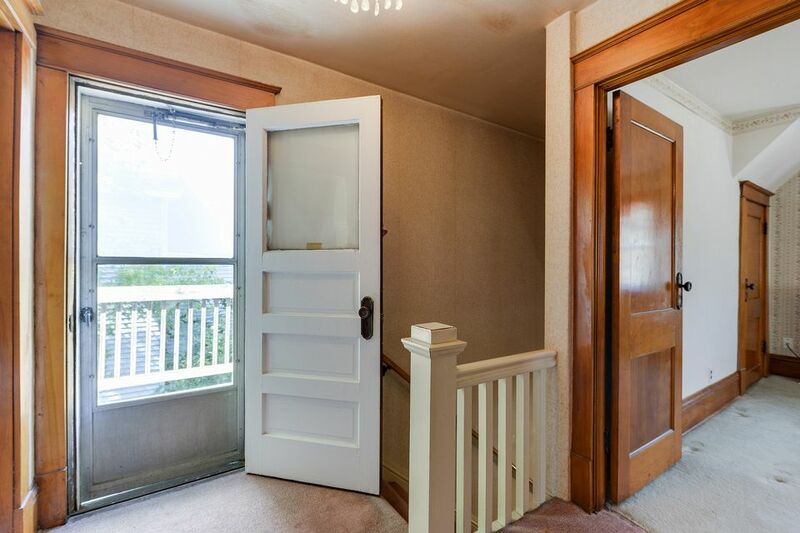 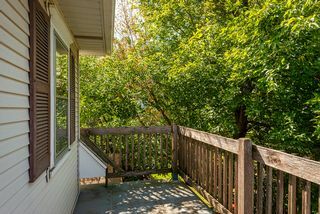 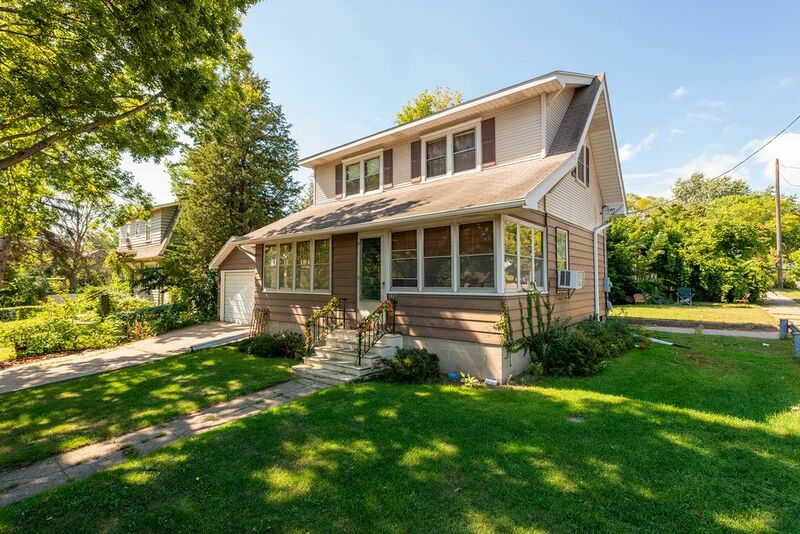 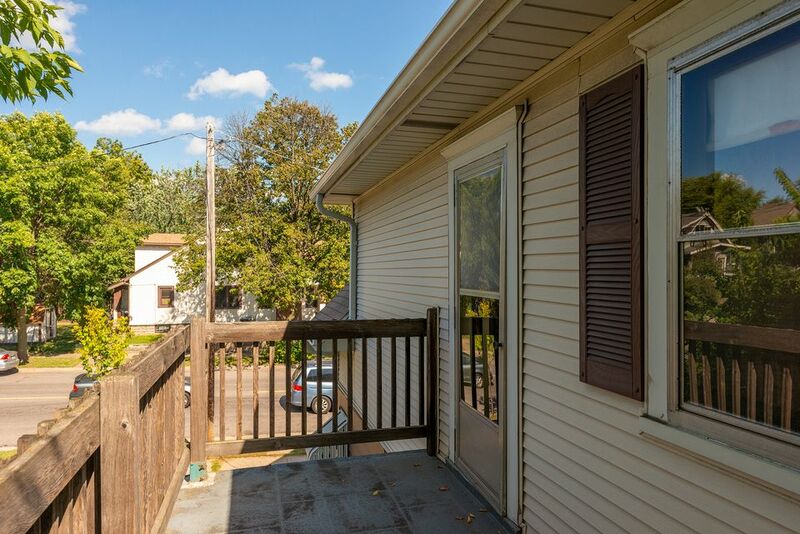 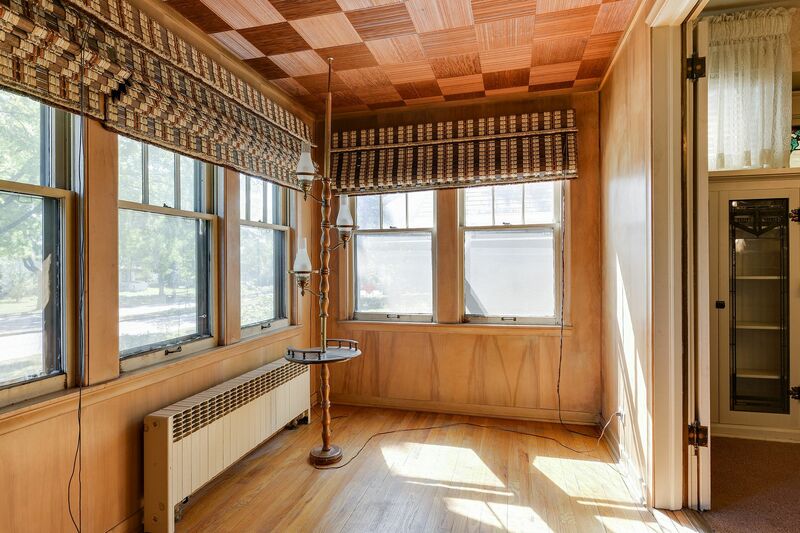 This home features beautiful woodwork, large bedrooms, and a private balcony. 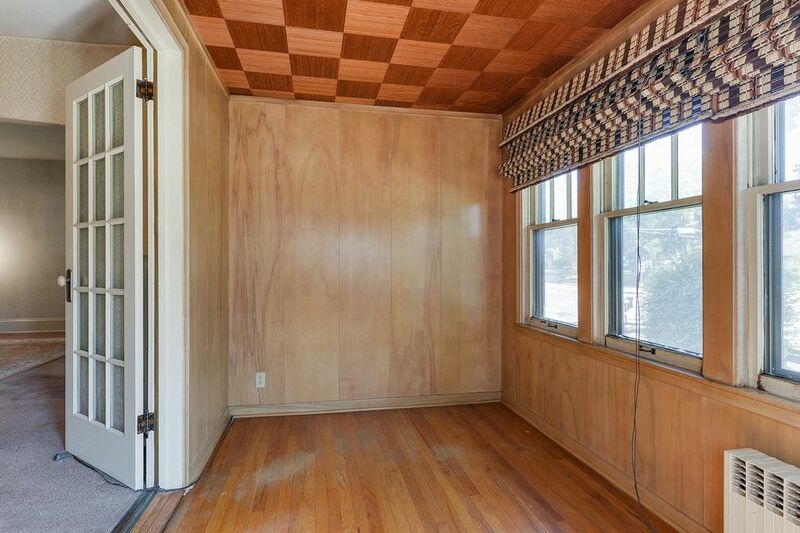 Bright sun room off a large dining room with original built-in. 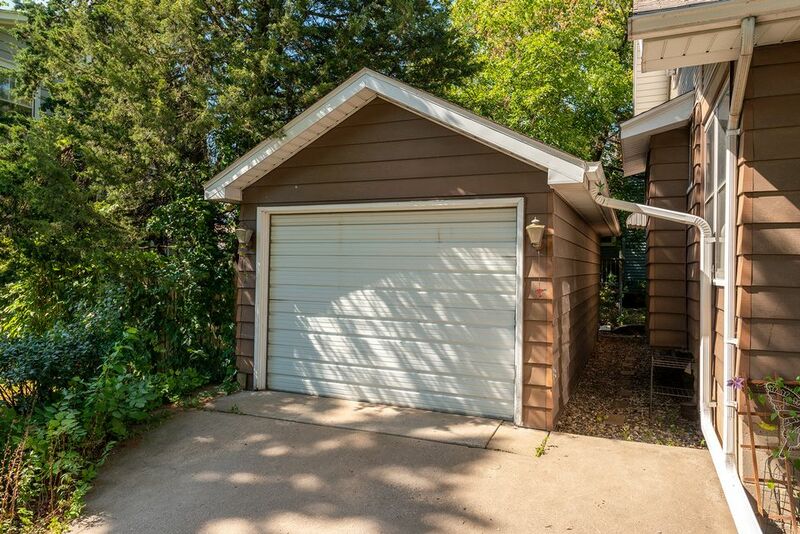 One-car garage next to house. 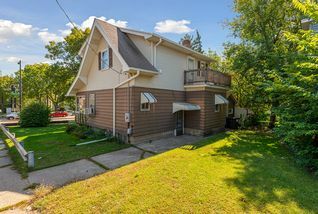 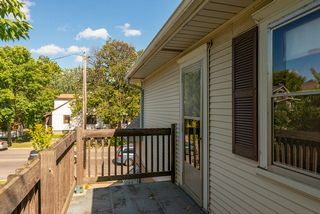 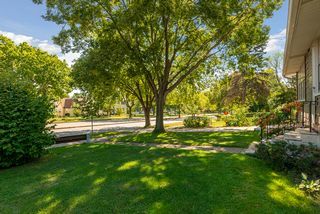 Close to light rail, Highway 94, nearby colleges, shopping, and restaurants.